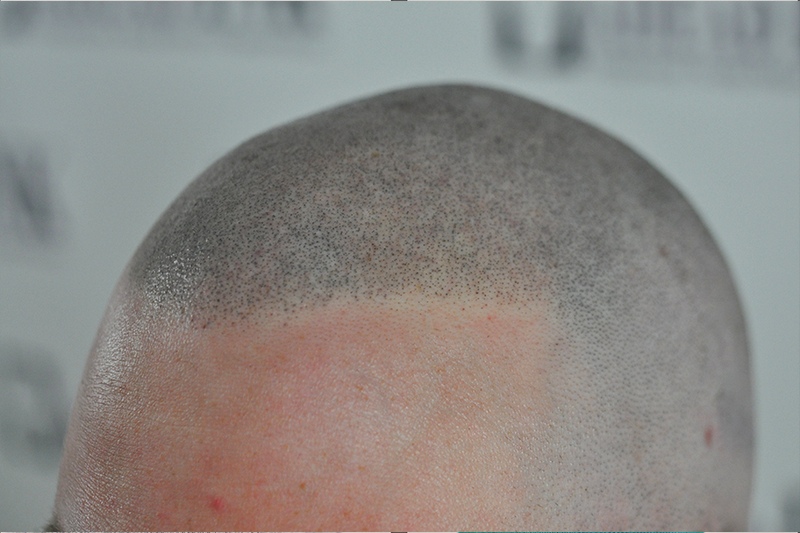 AHEAD INK is a Temporary/Non-permanent Scalp Micropigmentation Clinic serving the New York/Tri-State area. We are dedicated to performing modern, highly refined Tricopigmentation using Beauty Medical/Milena Lardi brand training and equipment. AHEAD INK offers three specialized services: Shaved Look, Thickening Effect, and Scar Camouflage. Our popular Shaved Look procedure features completely natural-looking hairline design which is custom tailored to fit your needs. It also eliminates the appearance of a thinning crown. 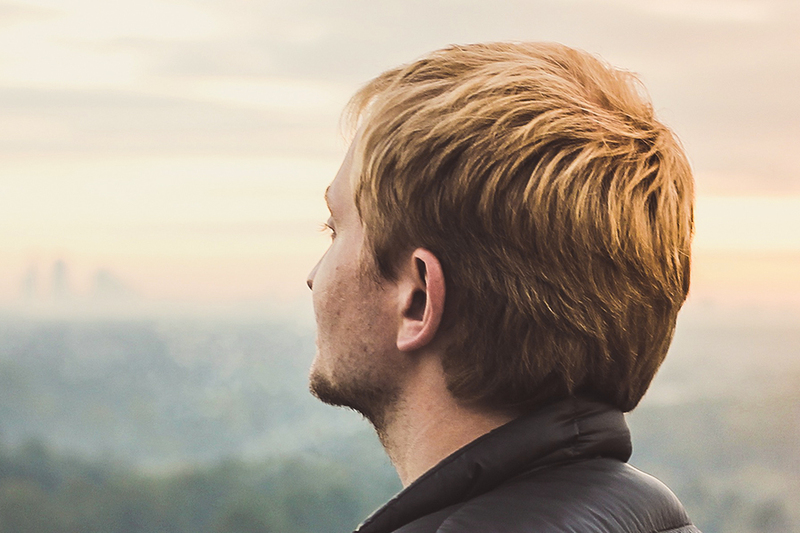 Our Thickening Effect procedure creates the illusion of denser hair for both natural hair and hair transplant clients. 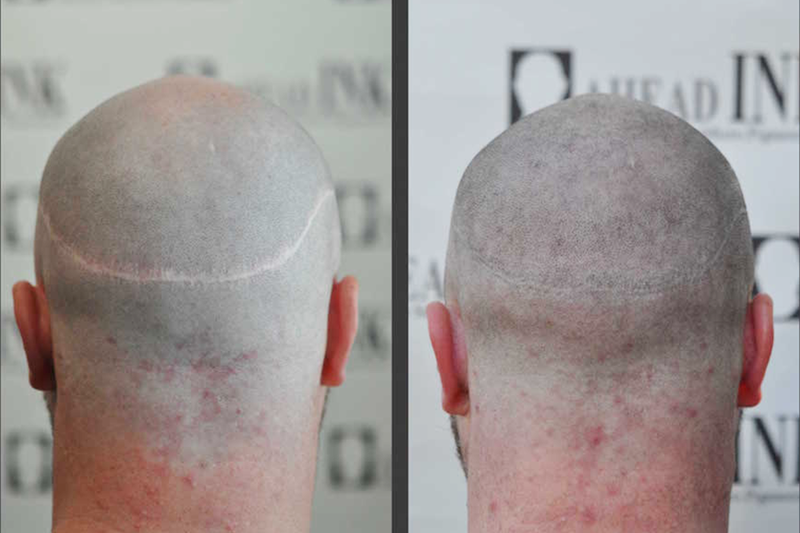 And finally, our Scar Camouflage procedure conceals scarring from accidents as well as hair transplant surgeries (both strip/FUSS and FUE). AHEAD INK takes pride in providing clients a clean, relaxing, private setting with modern amenities. Our goal is to make you look great while feeling comfortable in the process! Ahead Ink's Owner/Lead Technician, Erik Cavagnuolo, was trained by Milena Lardi in 2012 and is fully certified by Beauty Medical to perform temporary Scalp Micropigmentation (aka Tricopigmentation). Erik specializes in designing natural and aesthetic hairlines using the world's most modern, highly refined techniques and equipment.